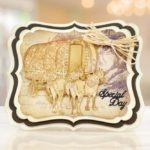 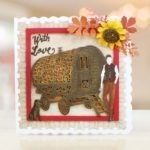 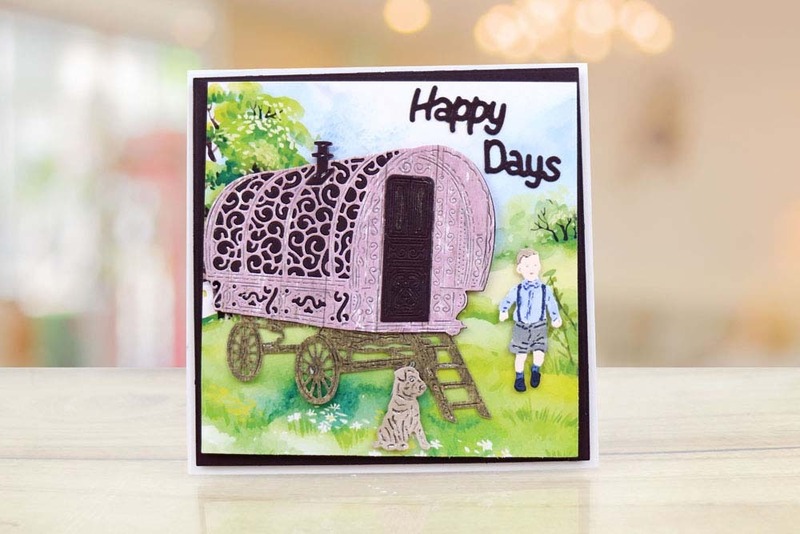 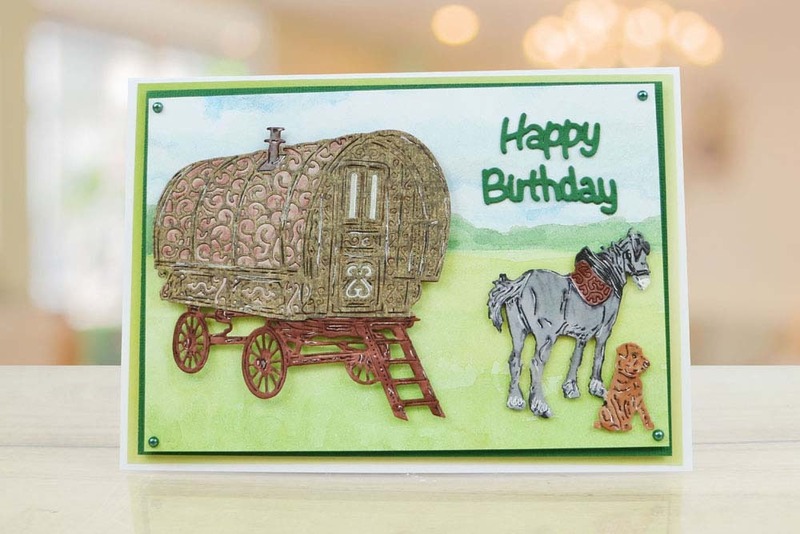 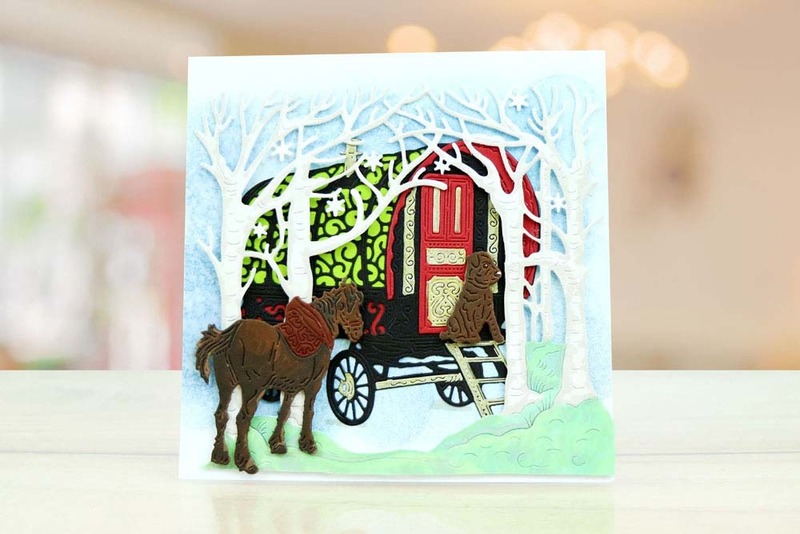 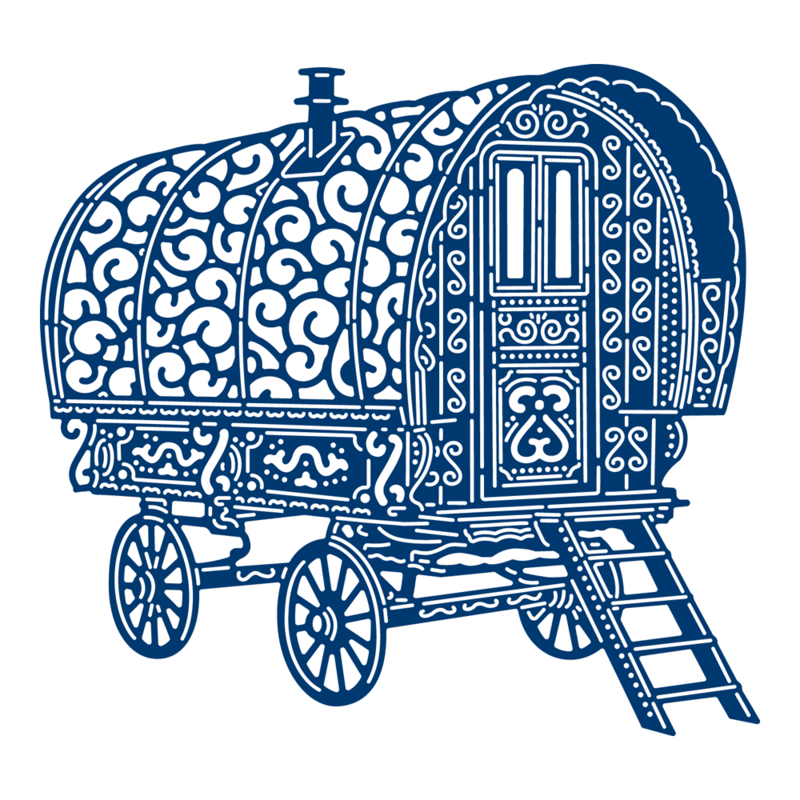 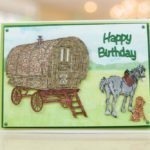 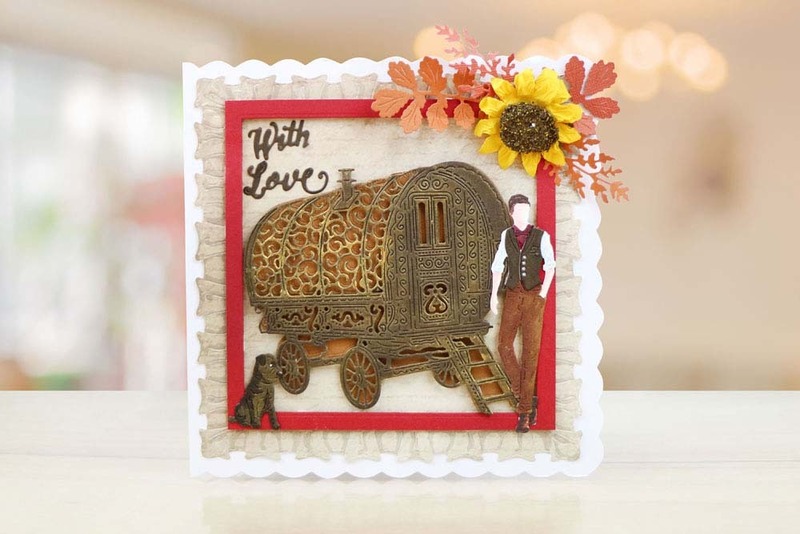 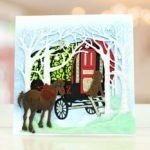 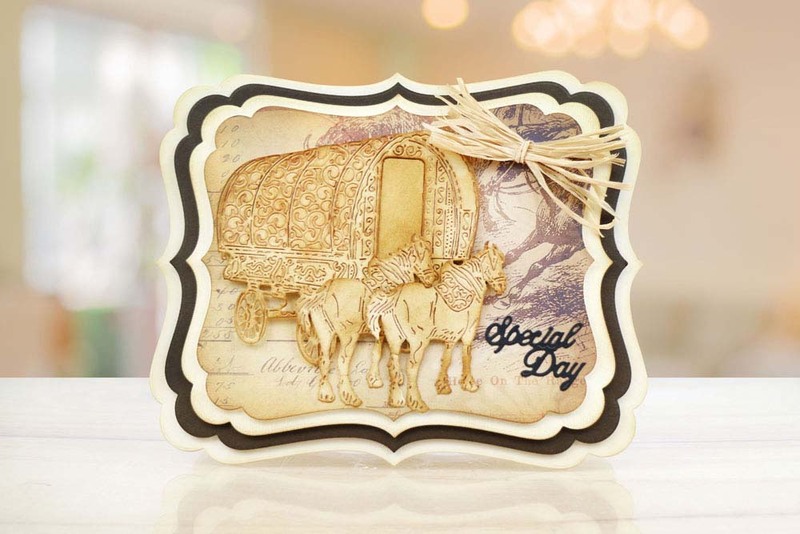 One of the most intricate dies ever seen from Tattered Lace – this stunning Vardo is perfect for many occasions including birthday, wedding, retirement and more. 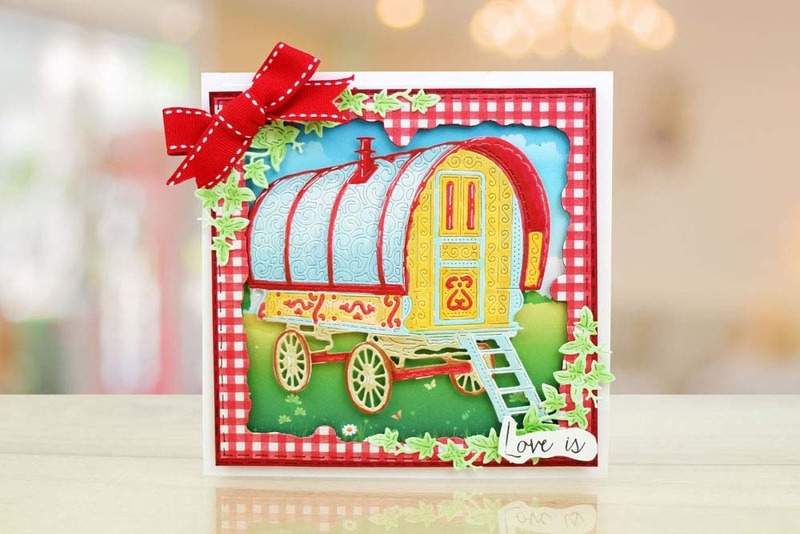 The range is perfect for beginners as it looks it’s most powerful when cut single colour hence no need for colouring or paper piecing, however, take them to the next level as a more seasoned crafter by incorporating your favourite colouring techniques. 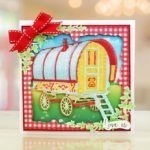 This die measures approx 11.2cm x 10.4cm.